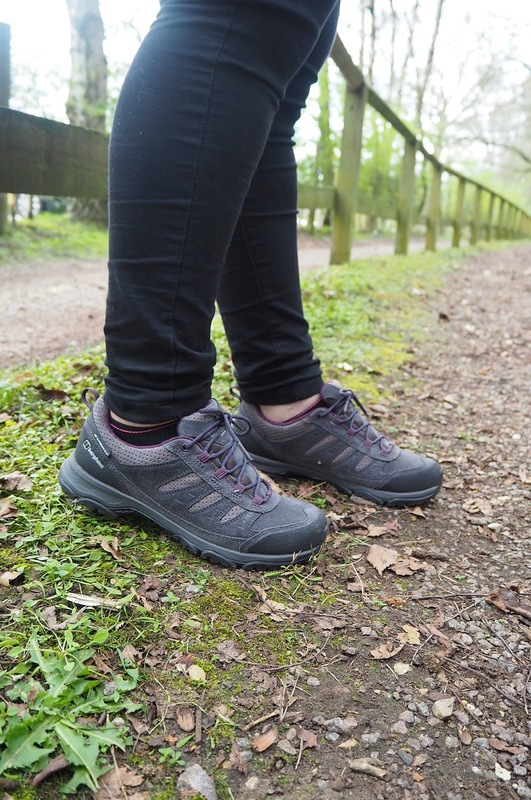 GO Outdoors Milton Keynes has this week reopened its doors and when an invitation to browse the newly revamped store popped into my mailbox, I was hoping it would give me some well-needed fitness motivation. 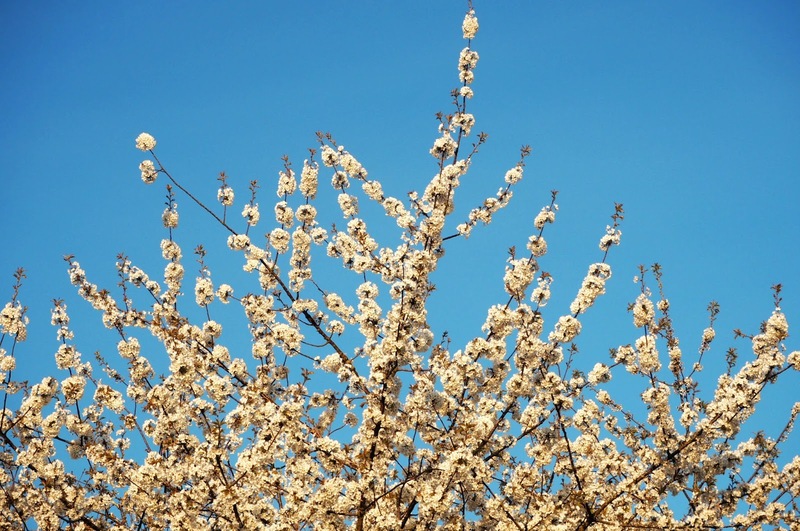 I am no gym bunny, and recently with a raging sweet tooth and lack of enthusiasm, I have found keeping active more of a chore. 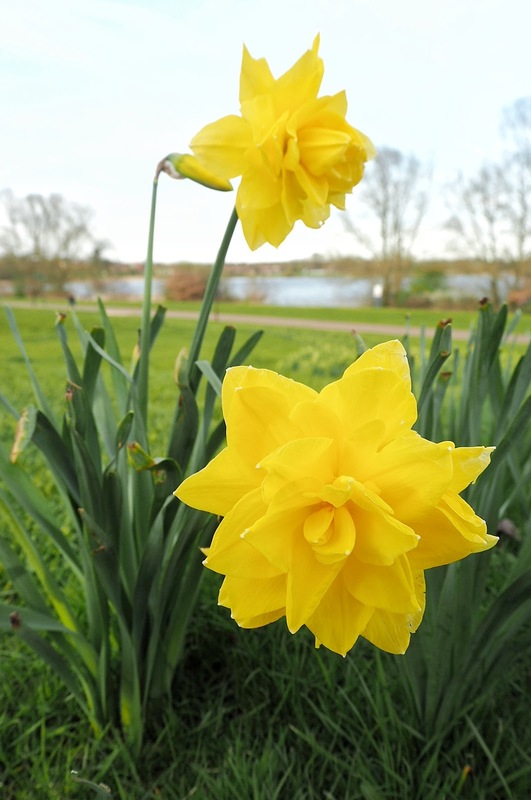 Though, the last couple of weeks, I have felt a new sense of purpose, walking around Caldecotte Lake on my lunch breaks and making the most of sunnier days walking with Adam on the weekends. 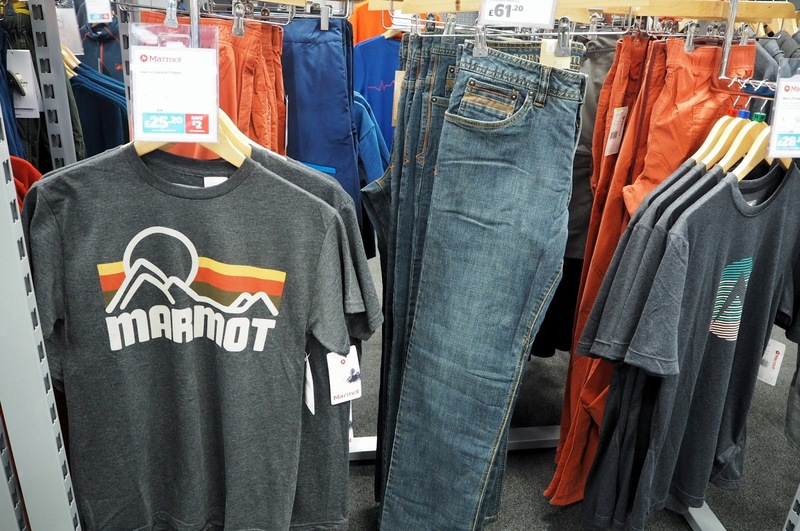 As Adam and I browsed the store with store manager Oliver, I couldn’t help but be swept up in his enthusiasm for the products and the sense of adventure they bring. 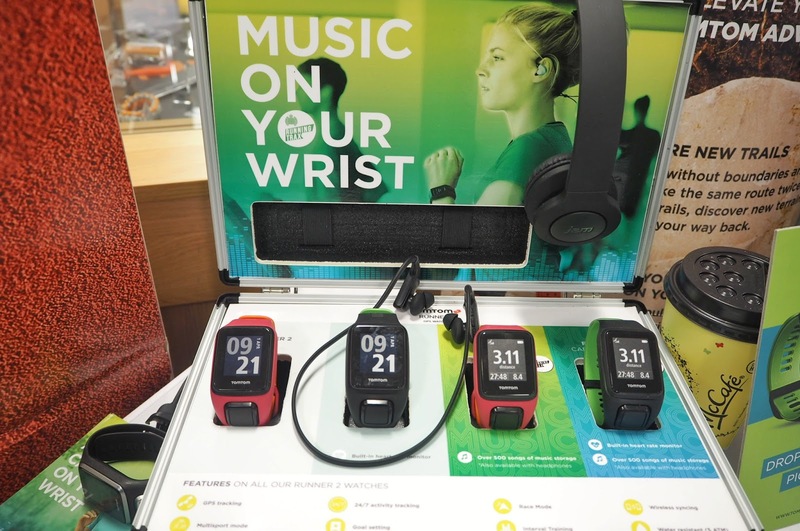 Running trainers, activewear clothing and sports watches including ones from TomTom, which have inbuilt music accompanied by flexible wireless headphones are ideal to keep you comfortable and motivated while on the go. 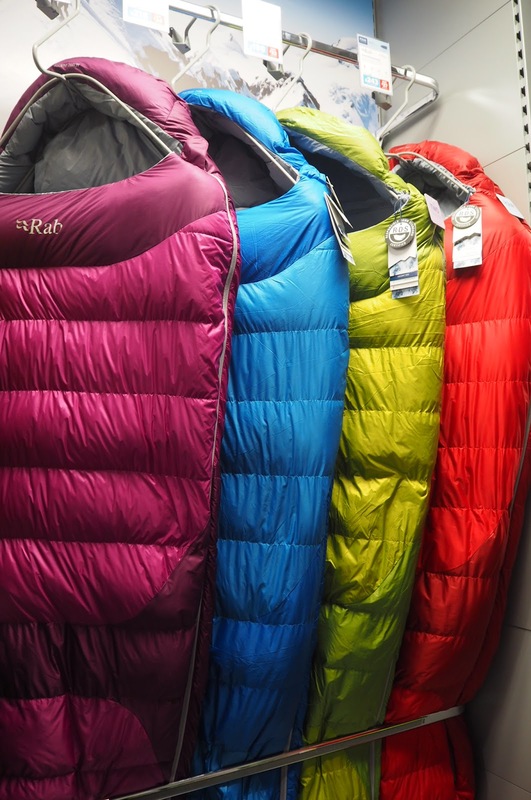 Adam was in his element browsing these, whilst I was taken with some Berghaus walking boots. 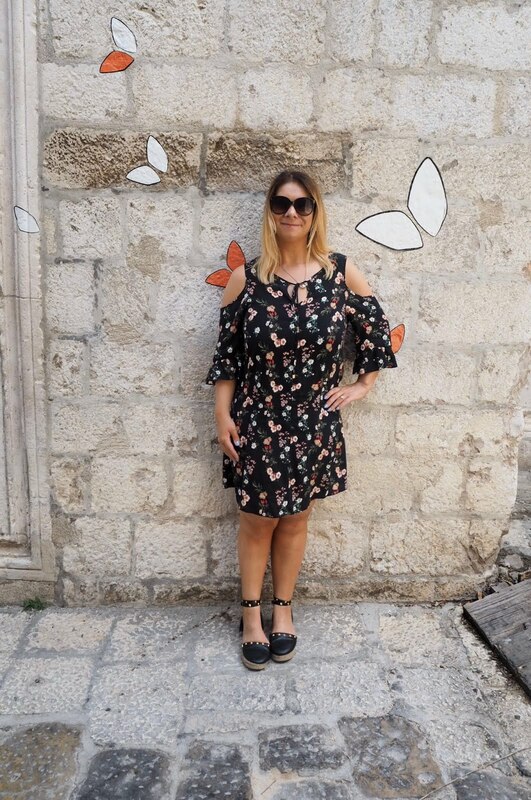 I love walking but find myself getting in a tizz before I go out, as sometimes I don’t want to wear full-on sports clothing to go for a casual walk. 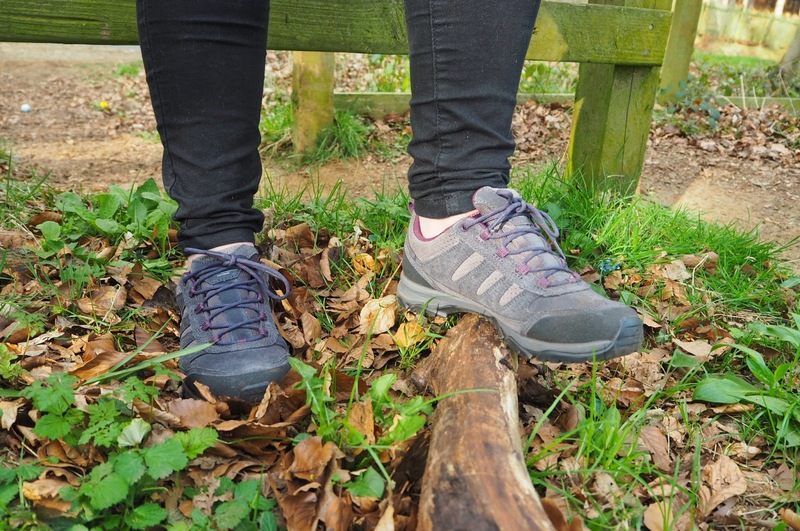 Being a typical girl, both trainers I own have bright pink colouring, which proves problematic for an understated walk to the shops or a nice pub stop when exploring the countryside. 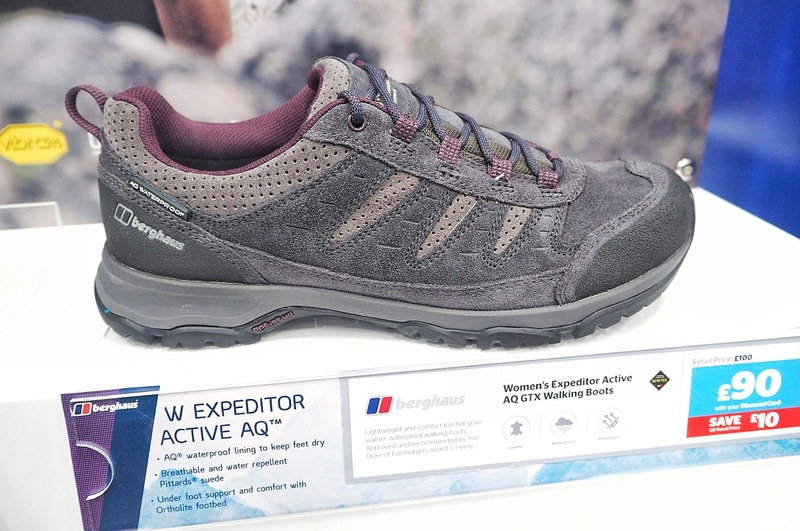 The grey Berghaus walking boots with subtle purple lining are the perfect choice for me and will be great for our holiday in Dubrovnik in June. 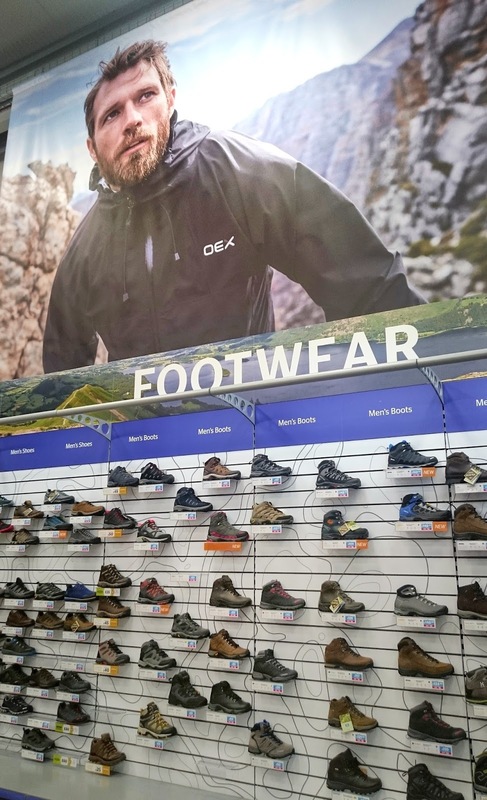 Similarly to the boots, the clothing in GO Outdoors ranges from sports clothing to understated t-shirts and trousers, which are hard-wearing to keep you dry but look just like ordinary casual clothing. 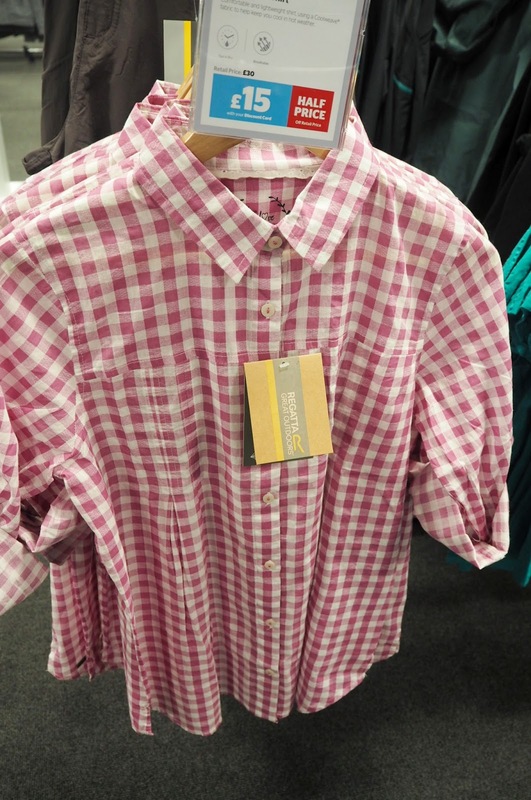 Those of you who read my recent post with intu *read here*will know gingham and stripes are big trends this season. 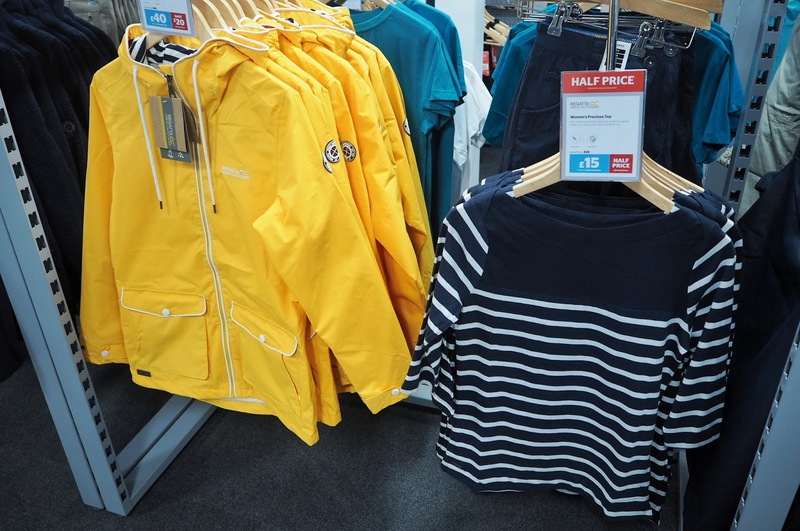 Low and behold, GO Outdoors also have these styles in store – who says activewear isn’t stylish! 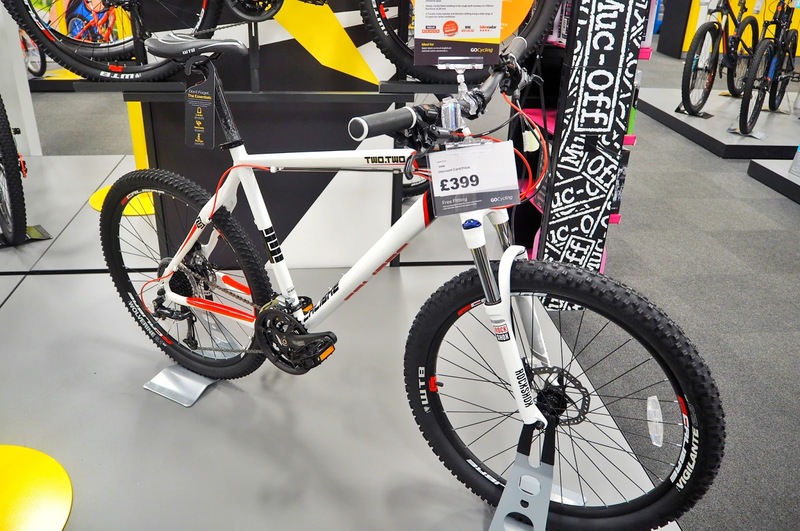 Neil, the store’s bike expert, talked us through some of the of the most popular trail bikes, which have specifications in accordance with other well-known bike brands for a fraction of the price. 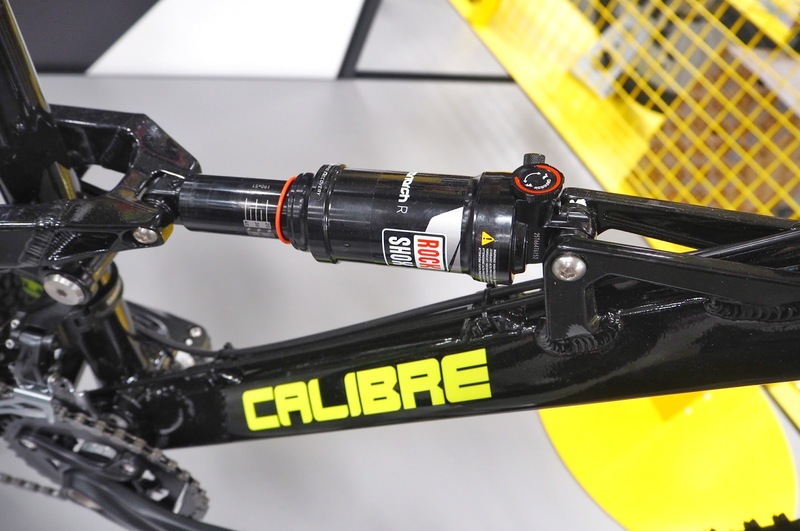 Adam was impressed with the Bossnut and taken with the most popular, the Two.Two with its hydroformed alloy frame, hydraulic brakes and bargain price of £399. In the end, I had to walk away as Adam and Neil talked at great lengths about all the bikes various features. Needless, to say Adam would love to give the bike a go, therefore GO Outdoors you know where to come if you need a review! Venturing upstairs, the whole upper floor level is dedicated to camping and camping necessities. 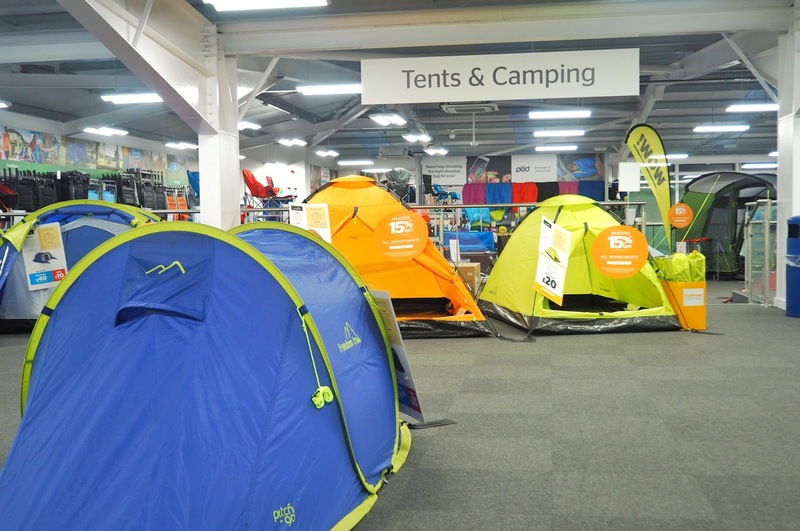 The selection of tents available at GO Outdoors is vast, ranging from pop-ups to fully fledged home away from home types with carpets and furniture contained within. Honestly, these tents are huge with their own bedrooms and some of the biggest could be pumped up with air and erected within minutes. Surprisingly spacious and hassle free, made me reminiscent of Mr Weasley’s tent in the Harry Potter films – sounds magical to me! 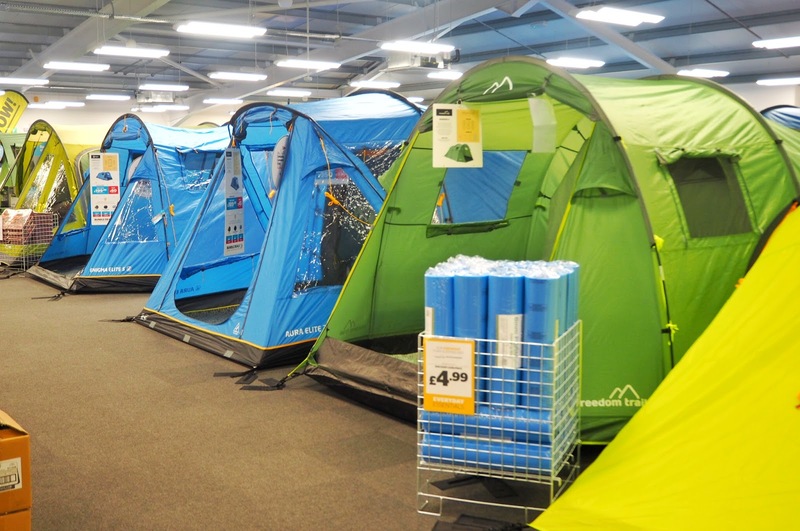 The open layout of the store enables you to view the whole selection of tents as if you were weaving through them at a festival. 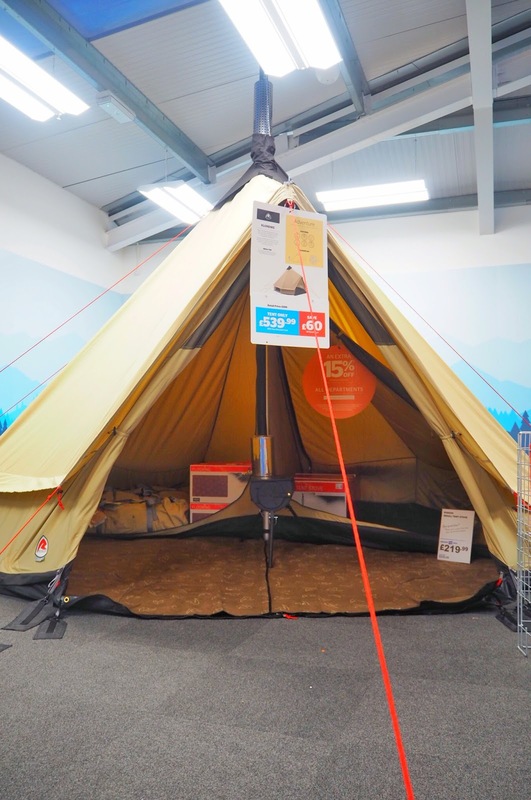 If like me, the thought of sleepless nights camping, hearing the elements and surroundings, whilst trying to get some well-needed kip fills you with fear…Do not despair as the Robens Klondike Tipi Tent is perfect for glamping and for an additional cost can incorporate a wood-burning stove. 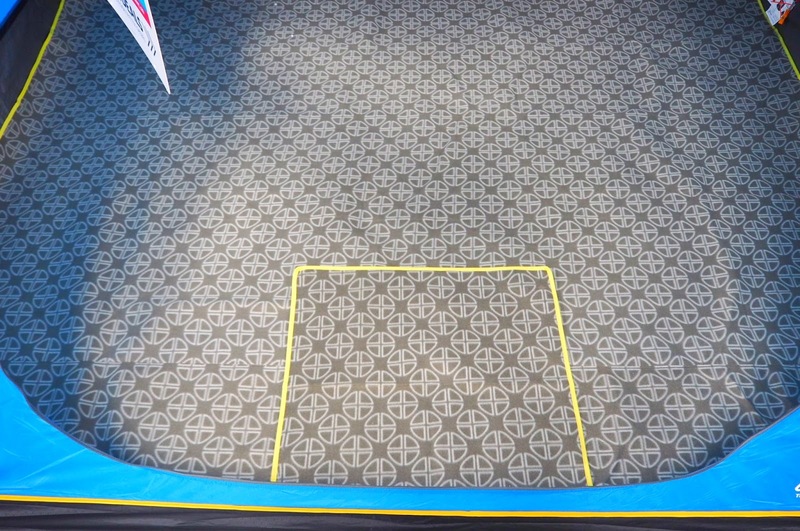 Made with Hydrotex Polycotton fabric, the wetter the weather, the more versatile and water-resistant it becomes. 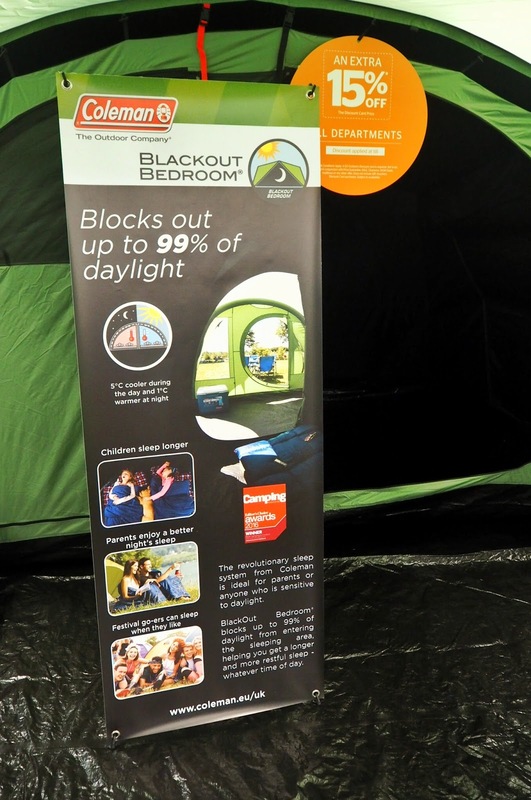 My favourite of the tents has to be the Coleman Mosedale 5 (blackout) Tent, which is completely pitch black once zipped up. 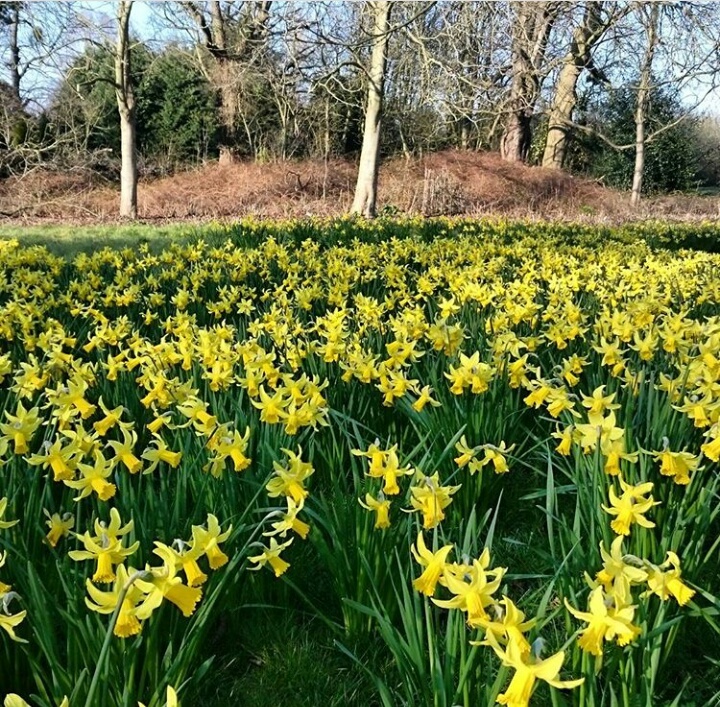 Ideal for those wanting to avoid being woken by an early sunrise – yep, sounds good to me. 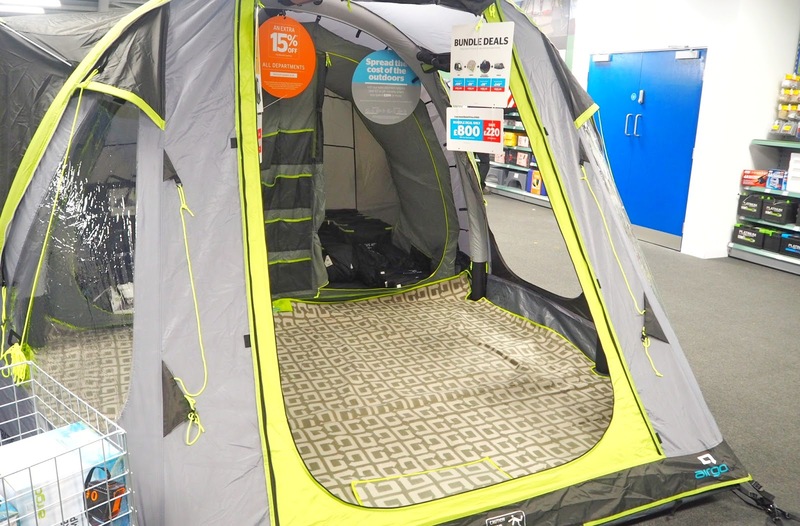 After browsing all of the tents, forty-four to be precise, and trying out the beds and camping chairs – it would be rude not to…Oliver preceded to show us all the camping mod cons. 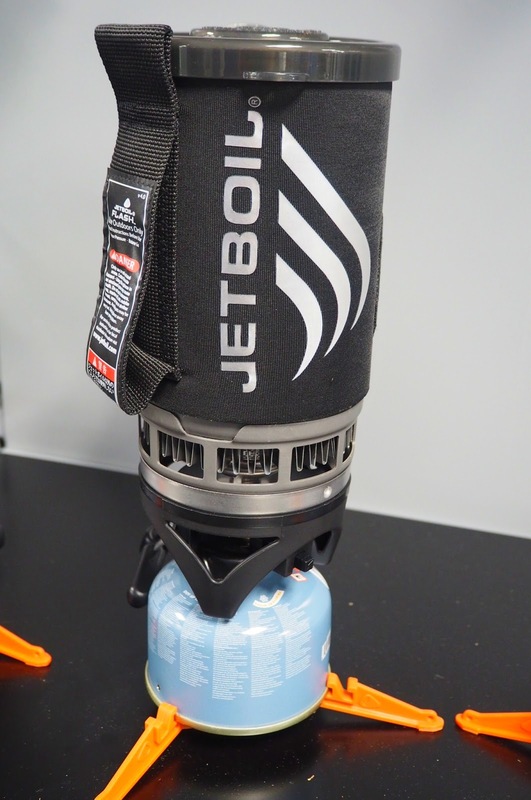 The store really does have something for everyone, with a variety of price ranges and specifications clearly detailed on the labels, it is fun for all the family to pick out the accessories for the perfect camping trip. 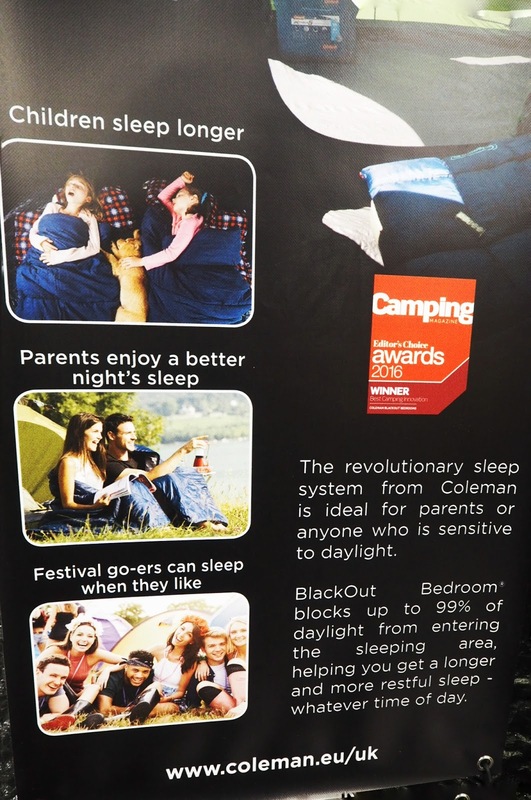 Cool boxes, cooking appliances and even a WiFi boost and satellite TV kit are just an example of the camping additions you can purchase in store. 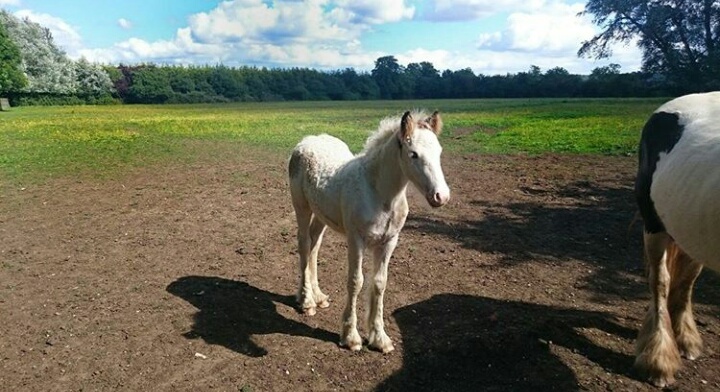 – I know you should try and switch off from technology when you’re out in the great outdoors but you’ve got to get that Instagram picture uploaded somehow! For the last three years, Adam has taken part in the Thunder Run, a relay in which each team has to run for 24 hours. After hearing him complain every year on his return that his supermarket value sleeping bag (I know, what does he expect) didn’t keep him warm, it was a given that a new sleeping bag was required before his upcoming Thunder Run in July. 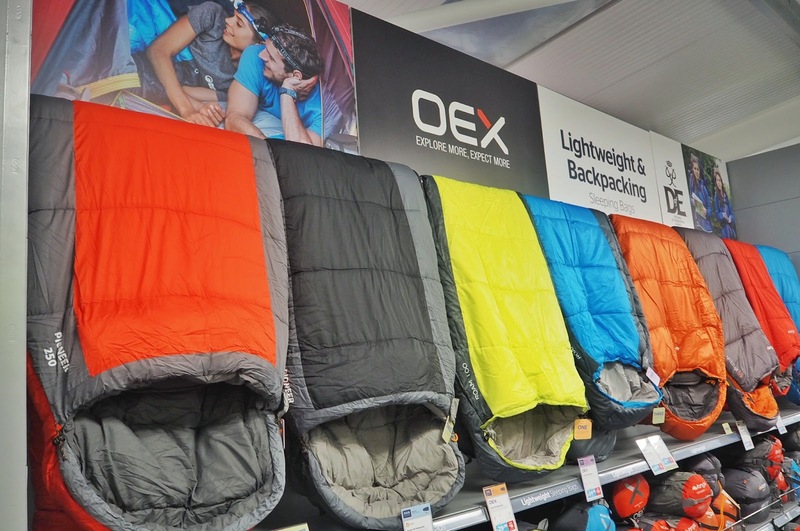 Similarly to the tents, GO Outdoors has a sufficient amount of sleeping bags available from a variety of brands and in an assortment of colours. 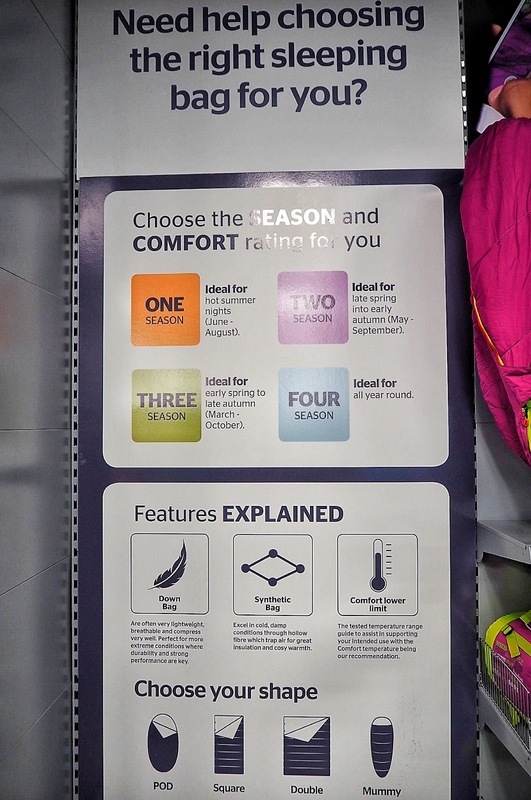 All are clearly labelled, letting the customer know what seasons they can be used and the temperatures they can keep you warm with some keeping you insulated at -10 degrees! 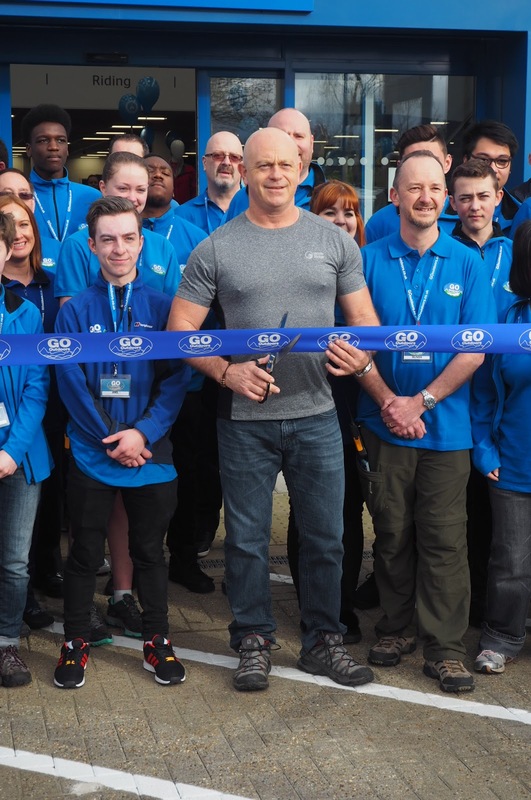 Adam and I returned for the big store opening on Saturday 1st April, with the ribbon ceremonially cut by Eastenders star Ross Kemp. 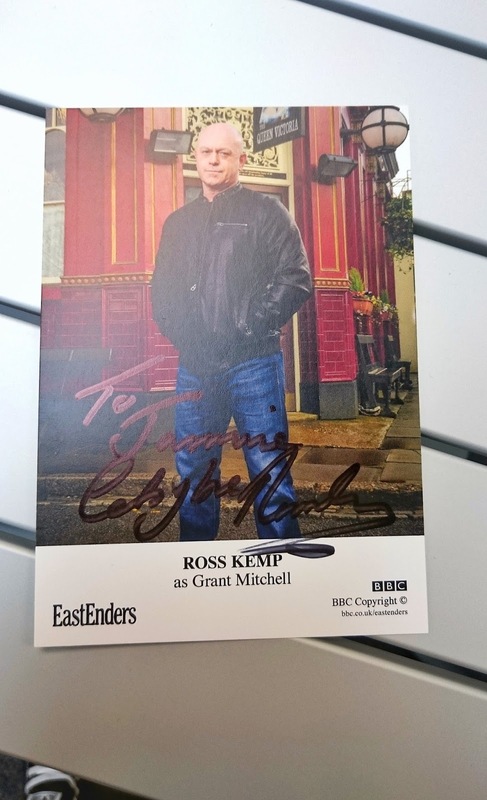 Customers eagerly awaited meeting Ross, spending their pennies and taking advantage of the 15% discount and in-store giveaways, with the queue going right around the other side of the building! 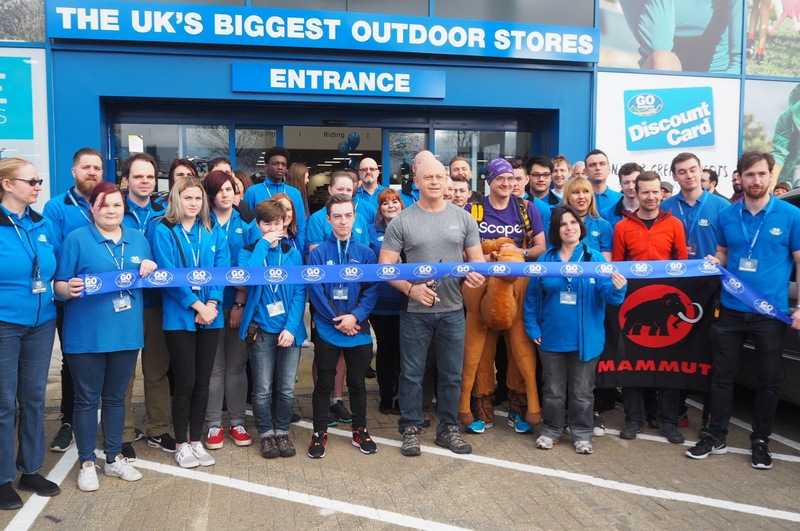 To see the full video of Ross Kemp cutting the ribbon click here. 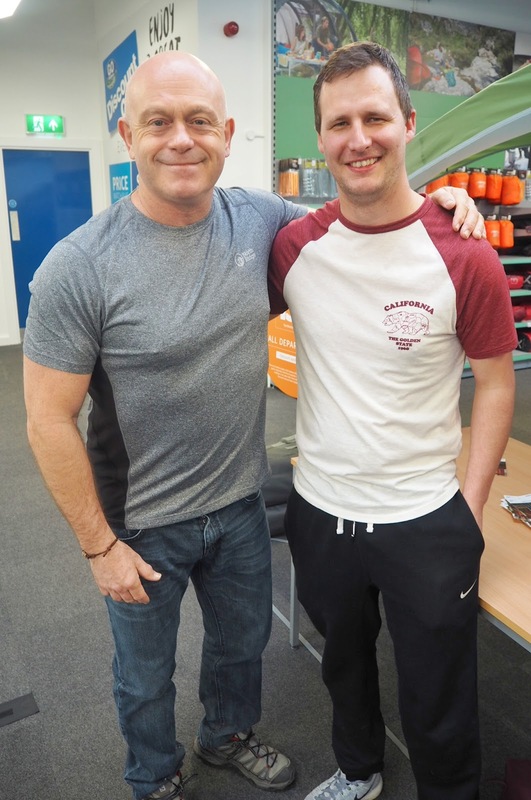 We even managed a sneaky picture with Ross Kemp ourselves, before talking to TomTom brand ambassadors Ross and Dan about their products. 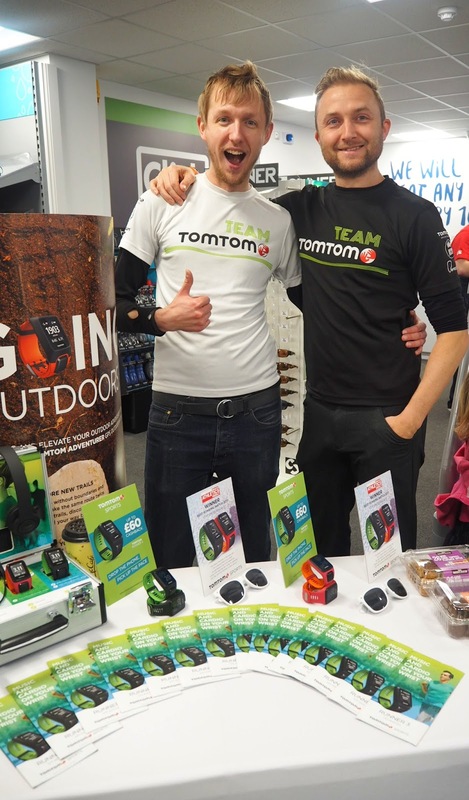 Adam was keen to learn more about the features of the TomTom watch he was eyeing up, which unlike some other branded watches has updates to give the watch the very latest technology so you don’t feel the need to constantly upgrade. 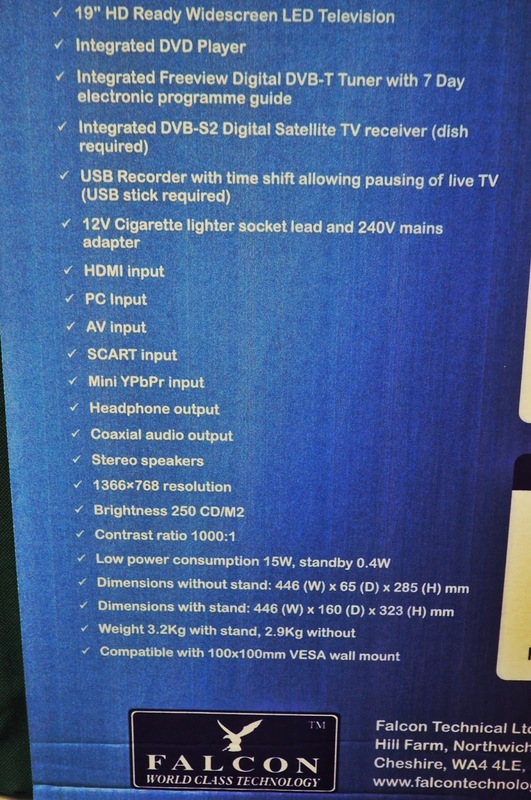 I like the in-built music features and after talking music and my desire to film my upcoming festivals and concerts (Common People Festival, Guns n Roses and The Killers) for my YouTube channel, the guys kindly demonstrated the TomTom Bandit Action Camera, which you can cleverly shake to capture your filming best bits – saving hours of editing time! 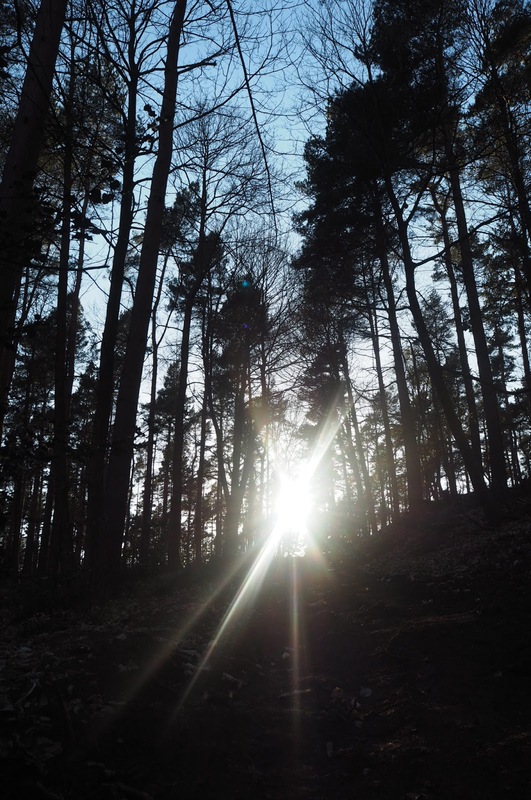 We picked up a Vango sleeping bag for Adam, as well as my pretty new Berghaus walking boots, which I was pleased to learn come with a lifetime guarantee. 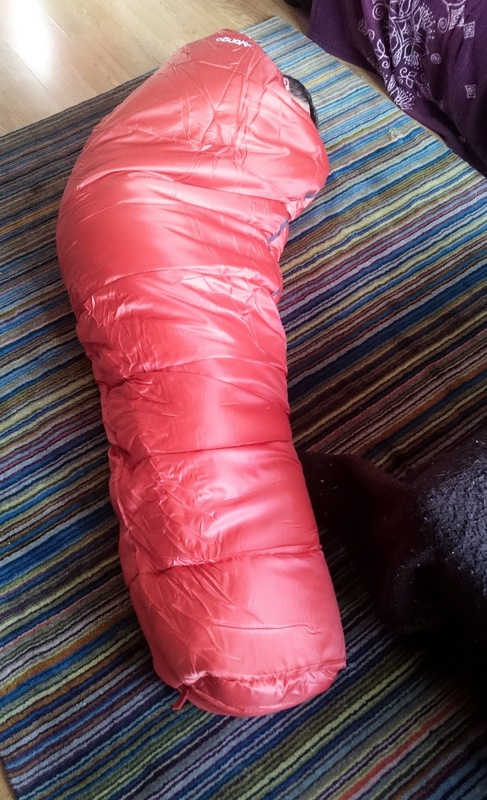 Forfeiting the sunshine to spend the rest of the afternoon blogging (who’d be a blogger), I was amused to come downstairs to find Adam childlike and not waiting to try his new purchase, fast asleep, snoring whilst cocooned in his much warmer sleeping bag. 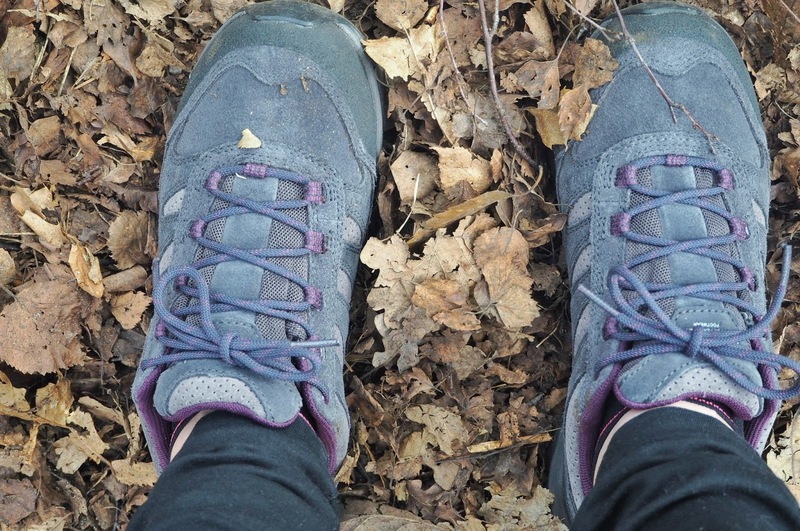 On Sunday, I got the opportunity to try out my brand new Berghaus walking boots for a 5K walk around Aspley Guise Woods. I found them to be deceptively lightweight and are quite honestly one of the most comfortable shoes, let alone boots I have ever worn. 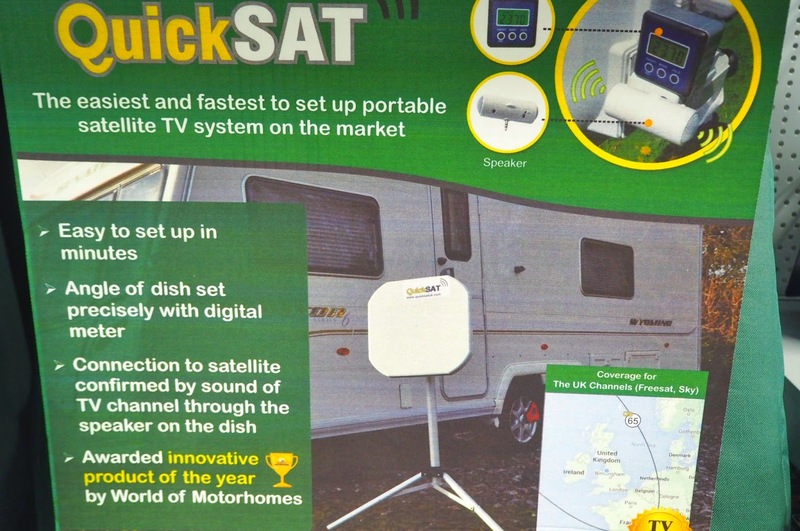 Ideal for planned trips around the UK and abroad. 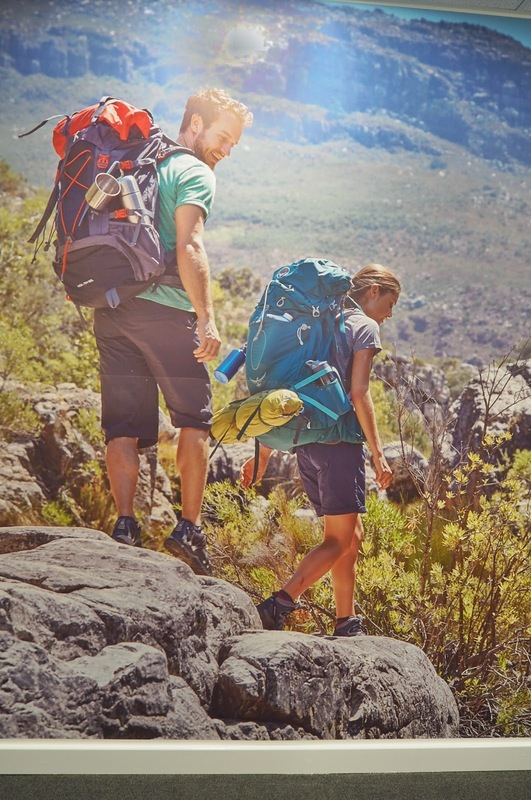 GO Outdoors has sporting and leisure equipment ideal for the whole family to enjoy and make memories. 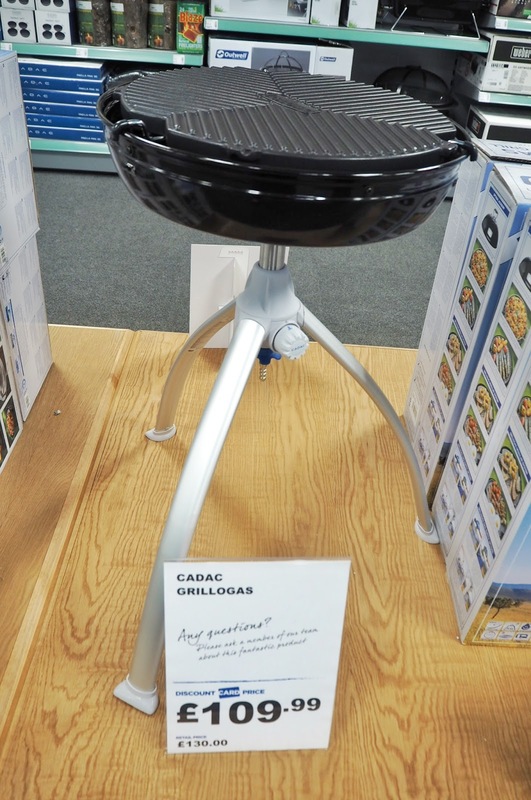 Whether you’re not overly sporty like me or more active like Adam, you can’t help but feel the excitement and anticipation for long summer nights, barbeques, bike rides and festivals. If all else fails, pick up a sleeping bag, curl up in a ball and cocoon yourself until you’re ready to spring into action! 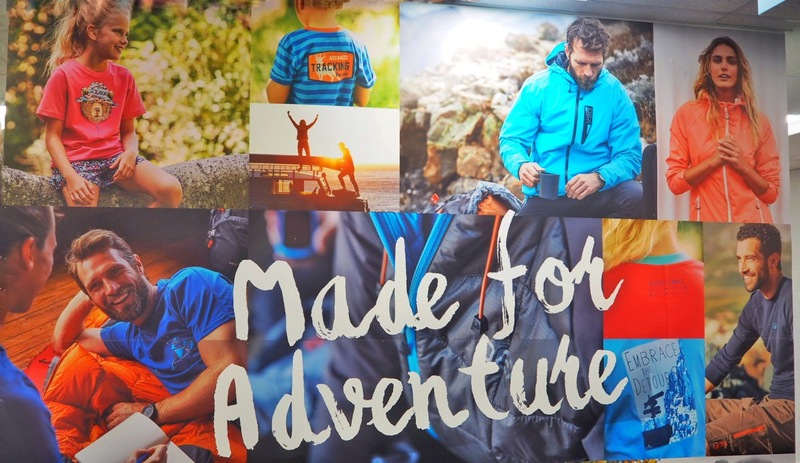 Thanks so much to Oliver, Stephanie and the staff at GO Outdoors Milton Keynes for talking us through the products and new store layout. 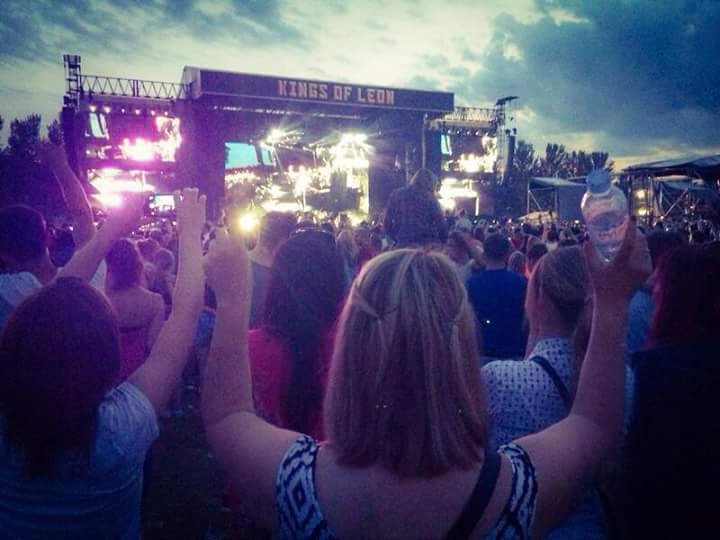 Your passion for the brand and knowledge is insightful to help customers make an informed decision. 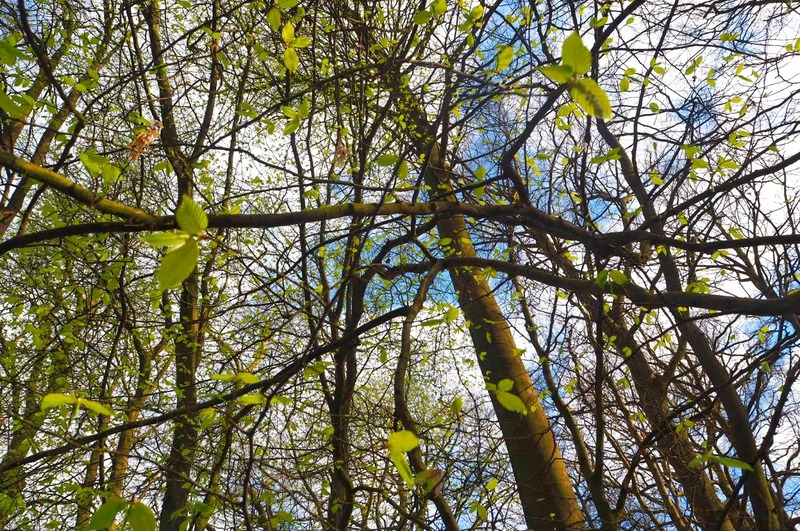 With some beautiful countryside surroundings, Milton Keynes is the perfect area for the GO Outdoors store. 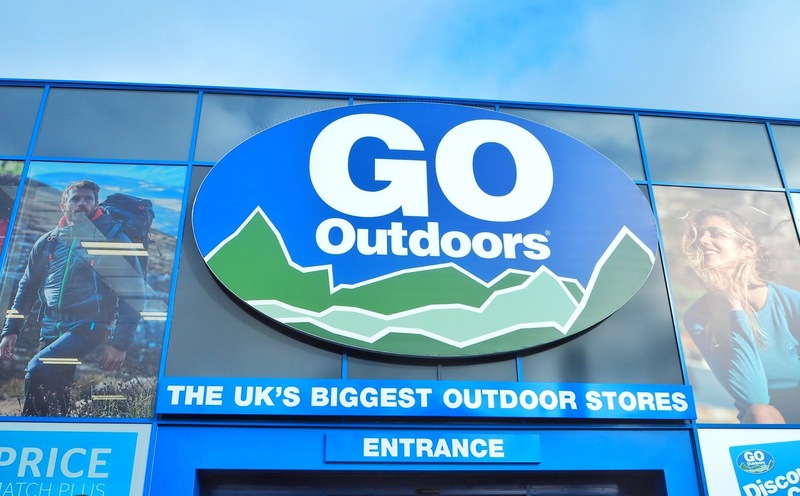 With Milton Keynes locals required to look no further for its active equipment needs than its local GO Outdoors store!